If you have not realized it yet – videos start playing automatically in Facebook (in mute). Apart from this Facebook recently introduced auto-playing video ads on desktop and mobile. Disabling the auto play of videos on Facebook when using a desktop or a computer is easy. Logon to Facebook, head to the drop-down menu in the upper right-hand corner and go to Settings -> Videos. You can also click here to go straight there. 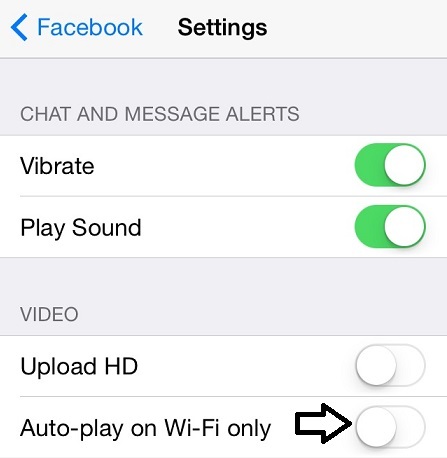 Check the “Auto-Play Videos on Wi-FI Only” box.